King Lear has ruled for many years. As age begins to overtake him, he decides to divide his kingdom amongst his children, living out his days without the burden of power. Misjudging his children's loyalty and finding himself alone in the wilderness, he is left to confront the mistakes of a life that has brought him to this point. 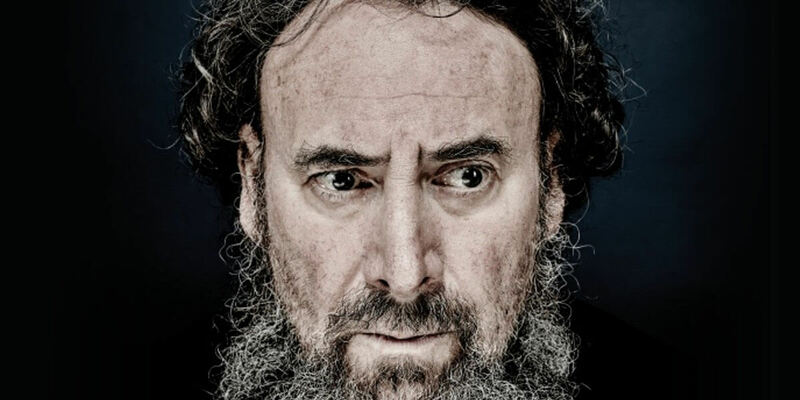 RSC Associate Artist Antony Sher plays King Lear, one of the greatest parts written by Shakespeare in this, one of Shakespeare's most epic and powerful plays, directed by RSC Artist Director Gregory Doran. Join us for this cinema screening of one of Shakespeare's most epic plays on 12 October, broadcast live from the Royal Shakespeare Theatre. Feel part of the action from your seat.